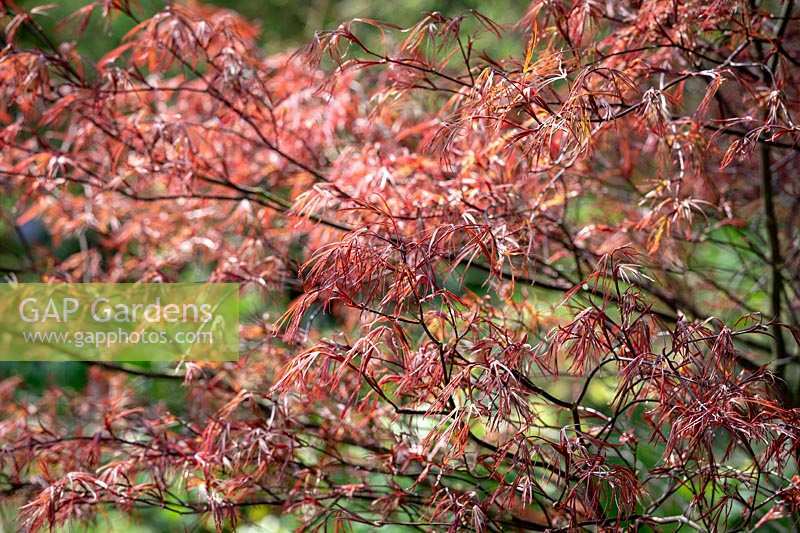 Acer palmatum 'Enkan'. Japanese maple. Image 1306928 has been added to your cart.